Power Paging Inc. is a Monmouth County, New Jersey-based Telephone Answering Service. We provide live answering services not just within Monmouth, Ocean and Union Counties, but across New Jersey, New York and nationwide. Our call center has never been closed in over 46 years, operating 24/7 during that time ensuring that our services are available to our clients. 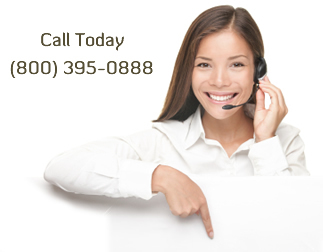 When you choose Power Paging as your professional answering service, you know that you are going to get the call! Find out how to get started at our How It Works page or call 800-395-0888 to get started now! We provide telephone answering services to a variety of medical practices, such as doctors, dentists, general practitioners, and specialists as well as to businesses. Live answering of telephone calls, 24 hours a day, 7 days a week, 365 days a year! HIPAA-compliant medical answering services for Doctors, Physicians, Medical Offices, Dentists and Chiropractors. Telephone answering services for Businesses including but not limited to: Property Management companies, Roofing contractors, Heating Oil providers, Tow Truck operators, HVAC contractors, Plumbers, Furnace Repairmen, Boiler Repair companies and Electricians.